Dedication. Reliability. Efficiency. Trust. These are the foundations that CTS Cleaning Solutions Ltd was built on back in 1985, and they’re just as important to us today as they were back then. When our clients book a visit from CTS Cleaning Solutions Ltd, they’re confident in the knowledge that they will be getting 100% satisfaction from our cleaning services, provided by a reliable, dedicated team of professionals who take sincere pride in their work. So it’s no surprise that we’ve been the first point of call for countless London homes and businesses since our company launch, and that today both our domestic and commercial clients see our cleaning services as a necessity. 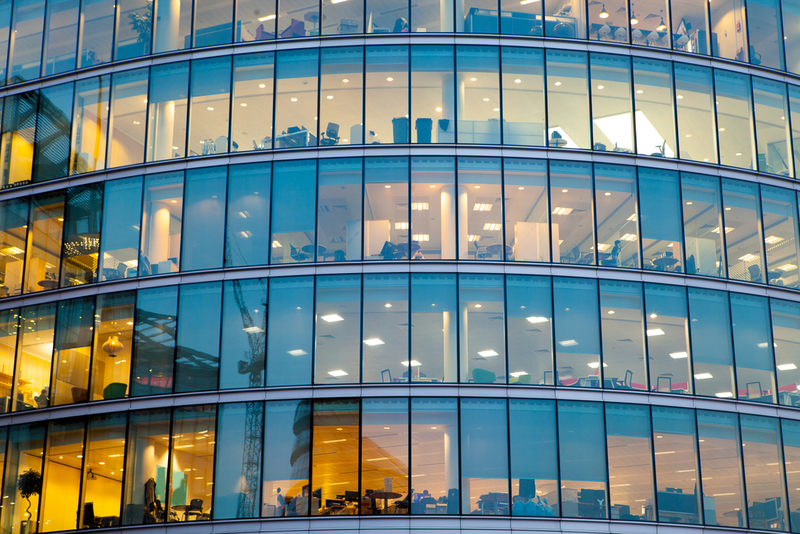 From window cleaning and end of tenancy cleans, to commercial, carpet and common parts cleaning, our teams deliver an outstanding, yet cost-effective service. 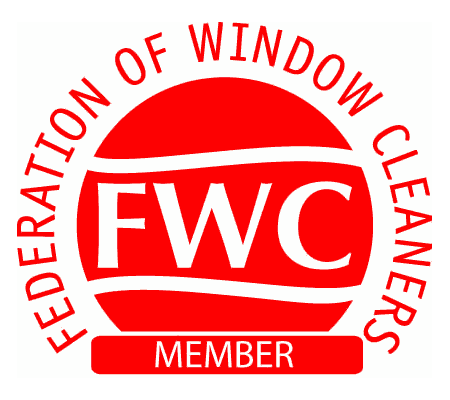 We’re also Safe Contractor Approved, registered with the Federation Of Window Cleaners and are the UK's first ever cleaning company to pay our staff a Living Wage, meaning we're an ethical cleaning company, too. Reception areas, meeting rooms and desks all benefit from our expert touch. Don't hesitate to book us in for an efficient, trustworthy and expert service. 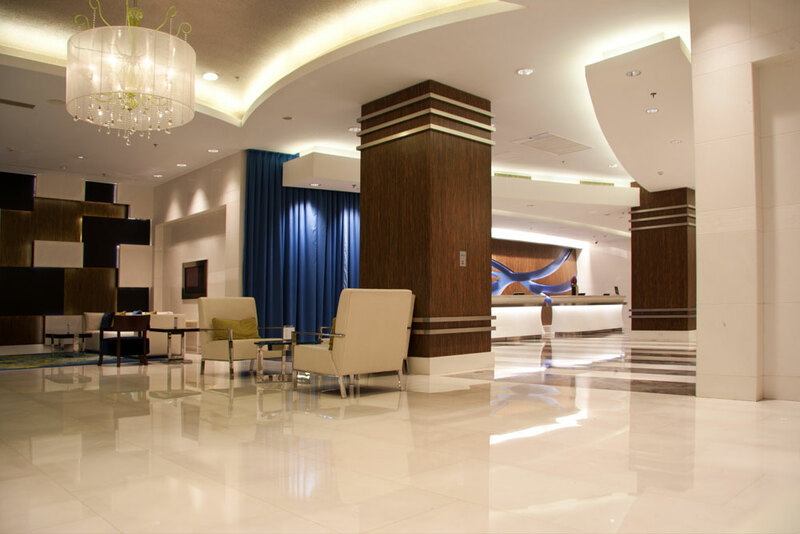 We maintain a seriously high standard of cleanliness in common parts areas. Stains on your stone? Leave your precious property feature in our capable hands. Wooden floors and carpets benefit from our expert hands - and products. Our tailored service has been satisfying property clients for nearly three decades. Modern structures or Georgian masterpieces - we’ll maintain them for you. Losing patience with your upholstery? We can clean a vast range of fabrics.